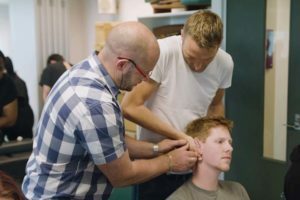 Students at the New Zealand College of Chiropractic explore the principles of chiropractic with a particular focus on the synergistic relationship between its philosophy, science and art. After completing one year of health sciences at university, students study for four years at the New Zealand College of Chiropractic and graduate with a Bachelor of Chiropractic degree and practice as a Doctor of Chiropractic. The first two years of the degree builds on basic science knowledge and introduces chiropractic technique and philosophy. In the last two years of study, students gain practical experience working in the College’s state-of-the-art chiropractic centre providing chiropractic care to patients. 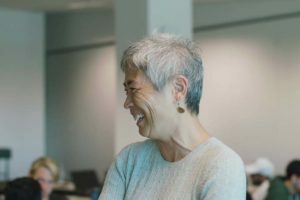 Other courses include diagnostic imaging, nutrition, business skills and chiropractic care for special populations such as children and the elderly. Hands-on chiropractic technique is taught from the first semester and is the key focus throughout all four years. 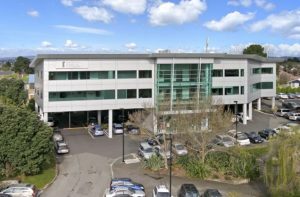 Before starting at the New Zealand College of Chiropractic, you must first complete a minimum of one year of approved prerequisite study in basic health sciences. The philosophy of chiropractic is vitalistic. It incorporates and acknowledges the understanding that your body has an innate intelligence that organises all of your life processes and allows you to heal naturally. Your body has an inborn ability to maintain and restore your health. This philosophy guides our curriculum, strategy and culture. The world-renown Centre for Chiropractic Research provides students the opportunity to participate in research and publish papers prior to graduation. Researchers regularly audit the evidence based academic programme and the curriculum reflects the latest scientific research. The College is accredited by the New Zealand Qualifications Authority and the Council of Chiropractic Education Australasia. Graduates can practise in New Zealand, Australia and around the world. Our on-campus Chiropractic Centre provides a real-world experience for students as they complete their chiropractic internship in the final two years of the degree. 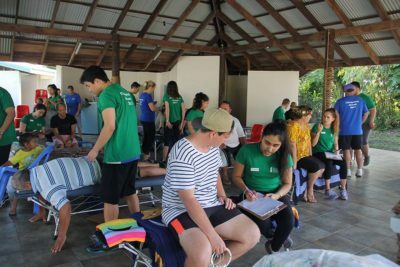 Student interns regularly attend community events and have the opportunity to participate in an overseas mission trip to provide chiropractic care. 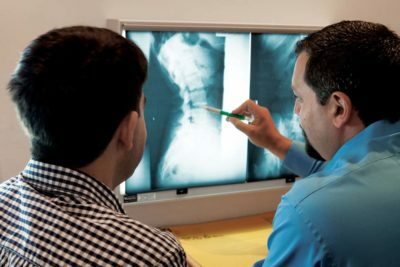 The Residency in Diagnostic Imaging at New Zealand College of Chiropractic provides educational training to qualified, registered Chiropractors.